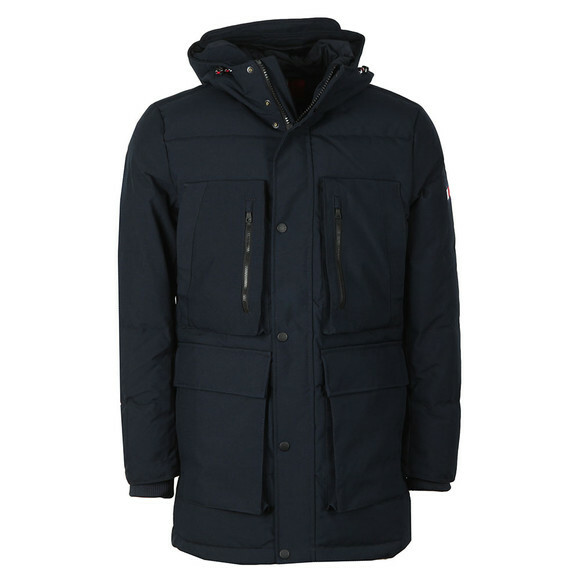 Tommy Hilfiger Heavy Canvas Down Jacket in Sky Captain. 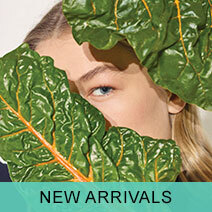 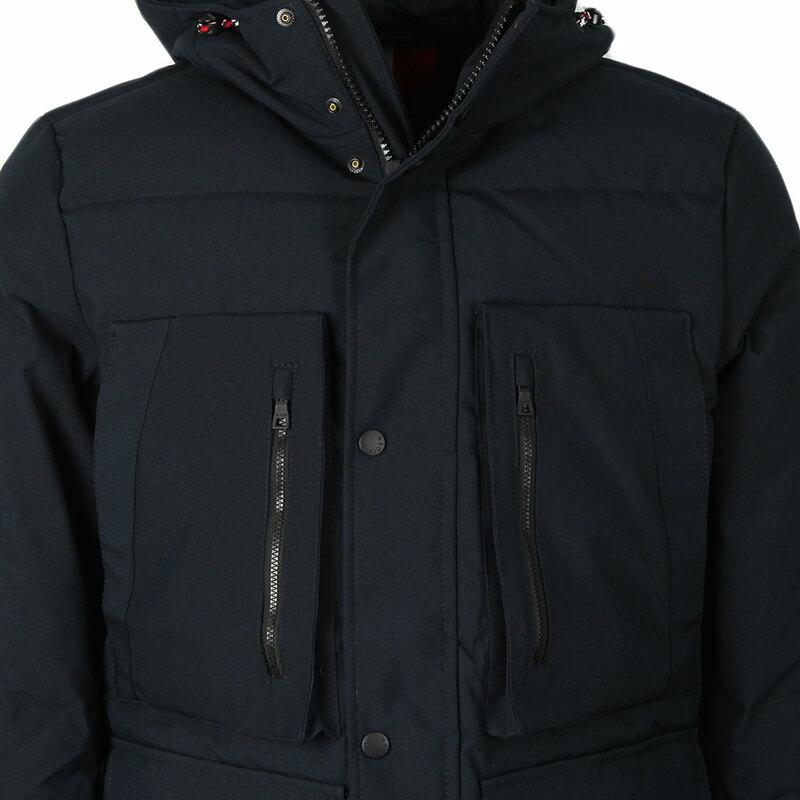 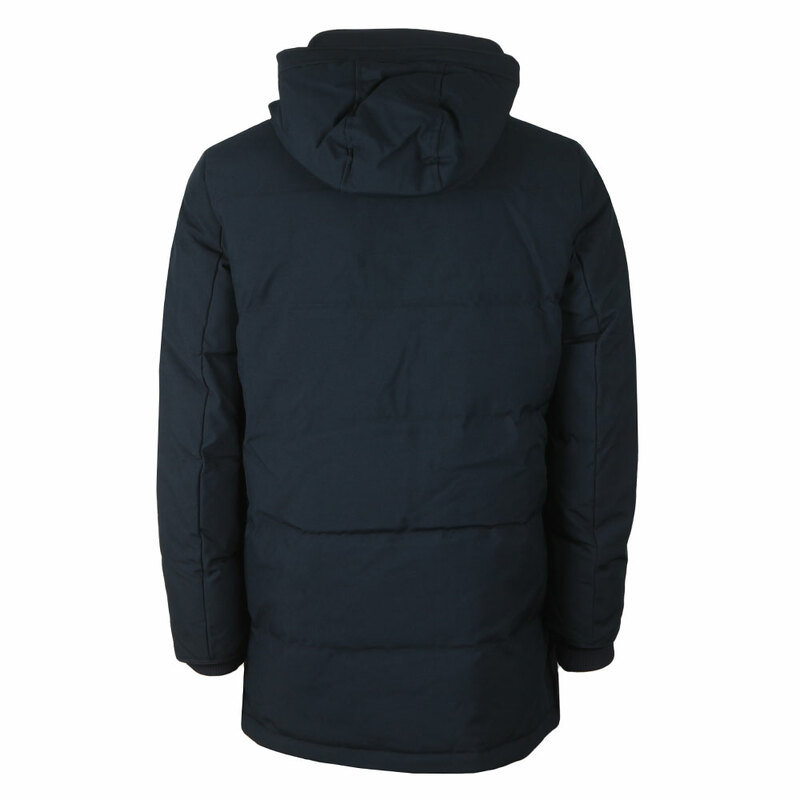 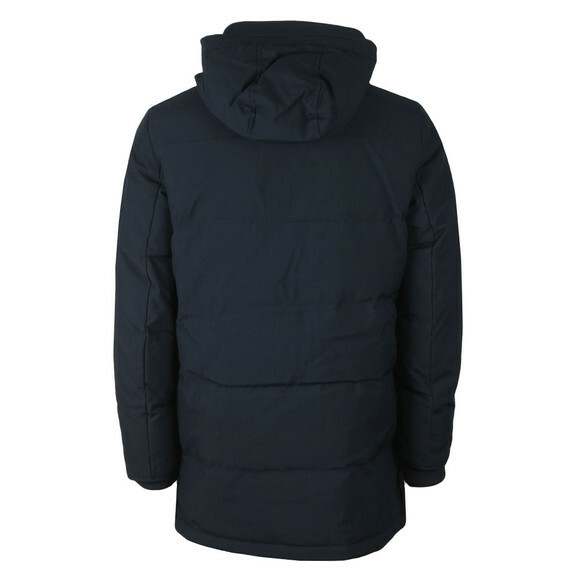 Padded with a mixture of duck down and feathers in a water and wind resistant outer. 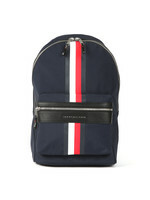 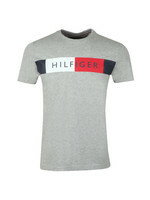 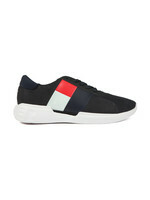 Tommy Hilfiger have added multiple pockets across the chest and waist and a storm placket over the zip opening. 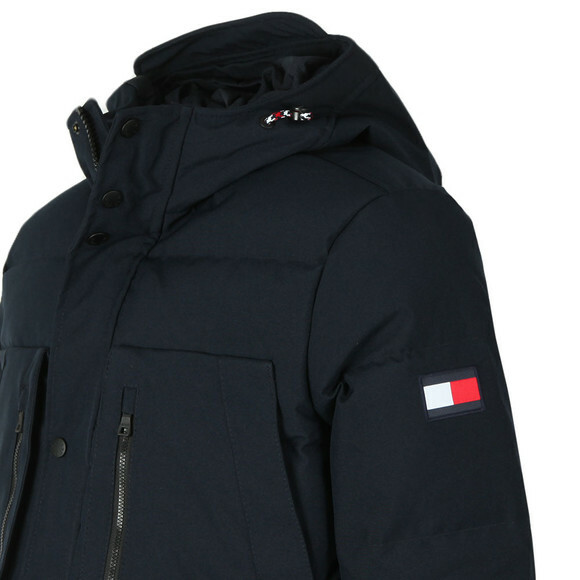 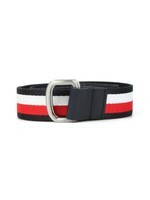 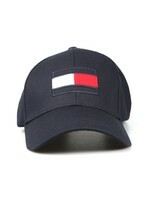 A Tommy flag adorns the left sleeve.